Beyond the forests of the familiar, the unknown crashes against the shore. It calls for curiosity. The path that lead Freddie Meadows to ValhallaVágr was not a paved road, but a vision of exploration. 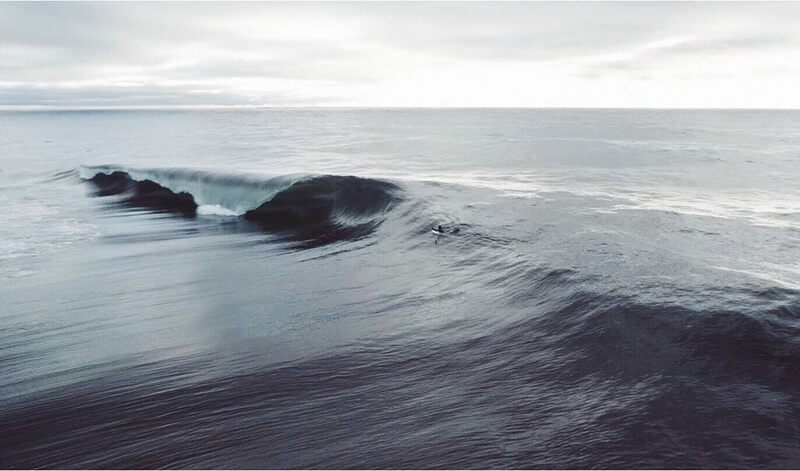 What he found was the most magic and poweful wave documented in Sweden, and the spirits of the water held his board in the triumph of being found!